Karma Shakya and Najir Husen’s ‘Garud Puran’ releases on theatres. The Cinema Times, Kathmandu- “Garud Puran” starring Karma Shakya, Najir Husen, Pravin Khatiwada and Priyanka Singh Thakuri has been released on theatres all over the country from today that is 18th of January. Subash Koirala directorial ‘Garud Puran’ portrays the family love story drama blended with lots of comedy in it where actor Najir Husen is seen as a band master. 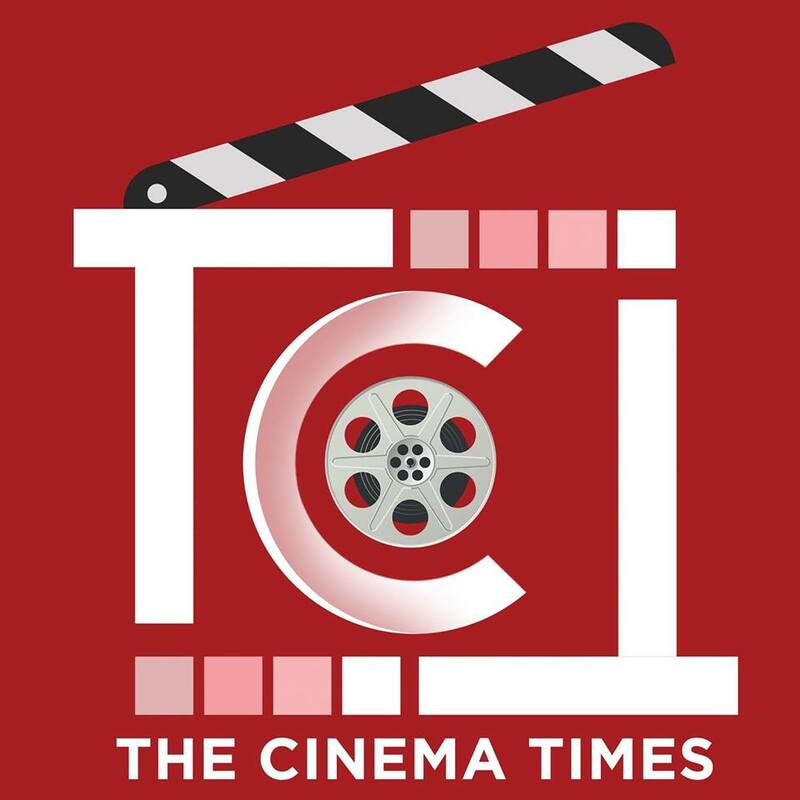 The cinema also features Lunibha Tuladhar,Basanta Bhatta, Prakash Ghimire, Kamal Devkota, Saroj Shrestha.